Once again we strive for variety in our New Music choices for the week. 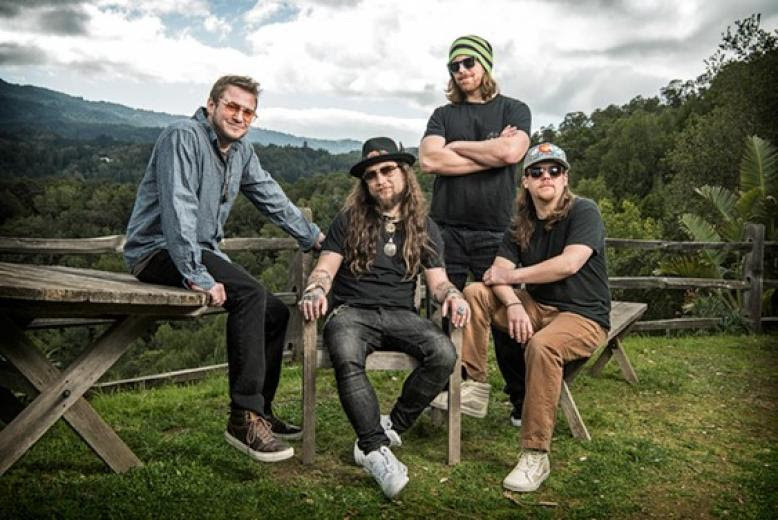 How's this: A jam band from Vermont, a Southern-rock band from Nashville, an English synth-rock group and two singer-songwriters - one an up-and-comer and the other a master in top form. 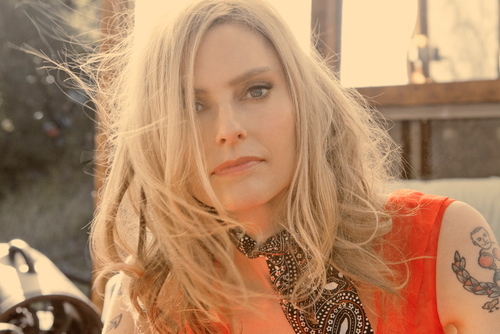 Aimee Mann has described her new LP, Mental Illness, as a sort of embrace of her own stereotype - "the saddest, slowest, most-acoustic" album she could produce. But there's nothing cliche about it, and her songwriting, her distinctive voice and the spare arrangements make this a compelling record from start to finish. We picked up "Goose Snow Cone" back in January and now we're featuring "Stuck In The Past" in our New Music bin. How many songs do you know that include the word parallelogram? We can't think of any others besides "Certainty," the opening track of the recently released Volcano by English psych-rock band Temples. This track, and the album generally, is more synth-heavy than the band's debut, Sun Structures. 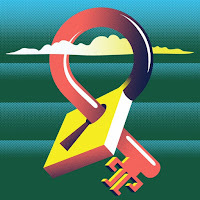 Since we're big fans of musical variety, we have no objection to bands experimenting with new sounds, as long as they can pull it off - and they do. Vermont-based Twiddle has built a reputation as a high-energy jam band, better known for its live performances than its recordings. But they've just hooked up with indie record label Sono Recording Group and issued a fresh version of "When It Rains It Pours" as a single. At a little more than 3 1/2 minutes it's no epic jam, but it's a good introduction to the bands's bouncy sound. It has succeeded in introducing us, and we'll be looking to add more Twiddle to our mix. 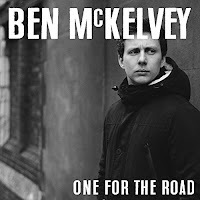 Singer-songwriter Ben McKelvey has been building a following in the UK, where he just finished a tour opening for Mike & The Mechanics. He's a multi-instrumentalist and lyricist who cites Paul Weller and Bruce Springsteen among his influences. 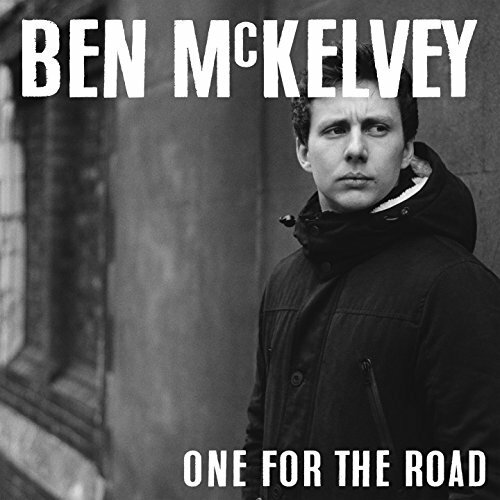 He released his first album last year and has already followed it up with an EP, One For The Road. It includes a reworked, more-acoustic version of his thoughtful song "Only Here Once," with which he makes his Birch Street Radio debut. 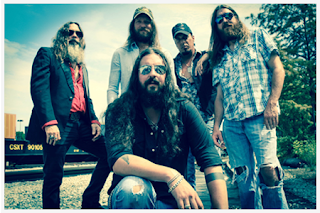 Stone Senate is a Southern rock band in the tradition of The Allman Brothers and Lynyrd Skynyrd, but draws on a wide range of other musical influences, from hard rock and metal to traditional country and contemporary bands such as Drive By Truckers. The Nashville-based group released their second LP, Star City, last fall and have just spun out a single version of "Lazy River." As the title suggests, it's a relatively quiet, laid-back tune, with harmonizing layers of guitar and vocals that invite you to relax and float downstream.